After the move to an iPhone 6/6+ many people lost their voicemails. If you have a backup made from your previous phone, this quick technique will bring them back. 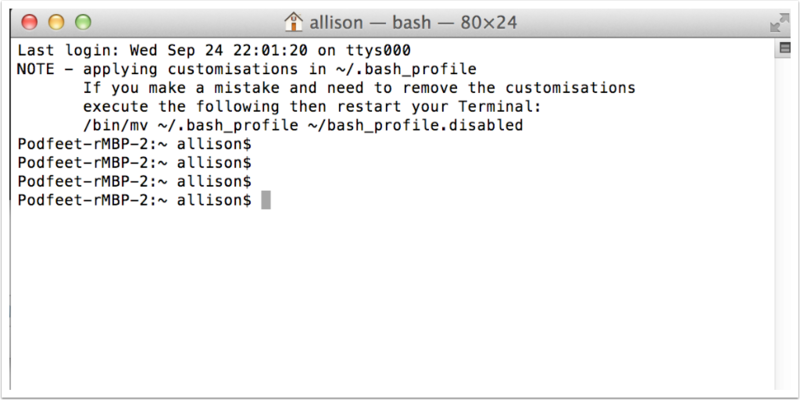 Mike Reyes figured this out and wrote short Terminal only instructions, so for people a little less comfortable in the Terminal, here’s a visual guide. Mike’s original explanation is here: http://mikereys.wordpress.com/2011/10/18/iphone-backup-restoring-visual-voice-mail/ if you’d like the short and concise version! You should see some folders representing the backups you have made. You may have backups from multiple devices if you have an iPad and an iPhone or iPod Touch. If you do, you may need to try this on more than one folder. 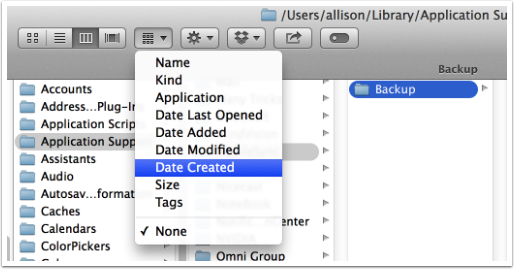 If you’re in the column view, you can sort by Date Created as shown, which will help us identify the recent backup before your new phone. 5. Well That Made Things Clear! Try to figure out which one of these backups is the right one, judging by the date you did the last backup of your old phone. It’s in the Utilities folder, inside the Applications folder. 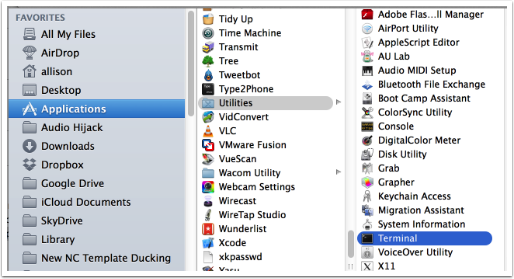 You’ll see a different name for your computer (mine is Podfeet-rMBP) and your own user name instead of allison. We’re going to change directories to that Backup folder you just found in the Finder. It’s easy but it’s going to use something called the Proxy Icon that you’ve probably never heard of before. And then follow the next step. The Proxy Icon is the little folder symbol in the top of every window. In this case, it contains the file path to our backup and dragging it saves a LOT of typing. See all the stuff it typed in for us? Hit enter and the Terminal will change directories (cd) to that backup folder. Hit Enter. This could take a while, several minutes, so go have a nice cup of tea and come back. 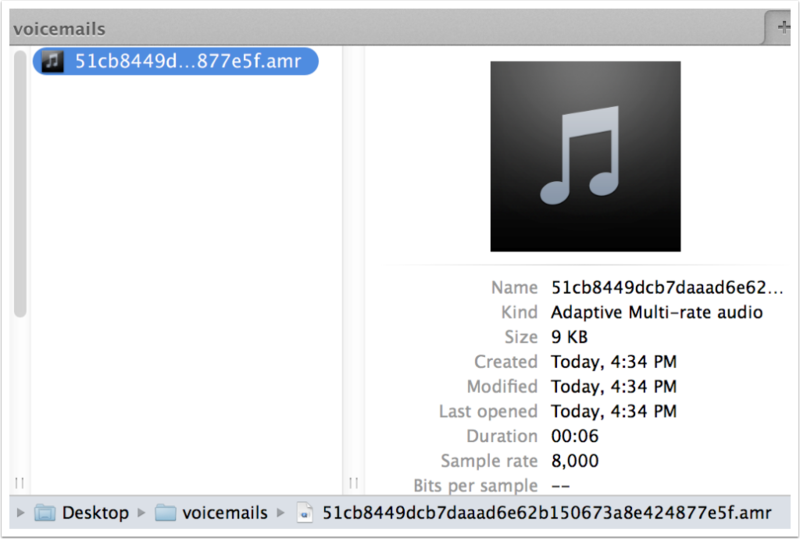 In your voicemails folder on your desktop you should now see files like what I show below ending in .amr (Adaptive Multi-Rate Audio) which are you voicemails. 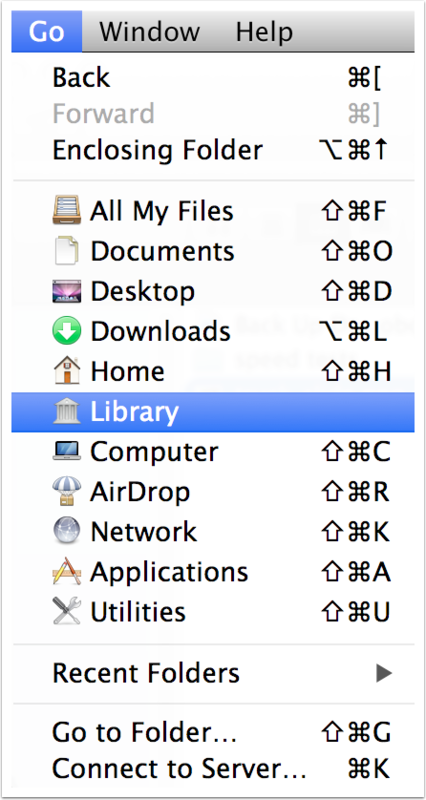 You can simply double click them and you’ll be able to open them in QuickTime. You might just want to rename them too!